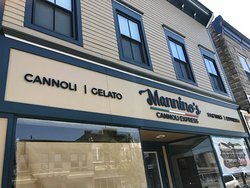 There aren't enough food, service, value or atmosphere ratings for Mannino's Cannoli Express, New Jersey yet. Be one of the first to write a review! 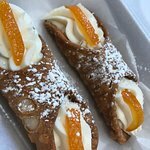 You got to try the pumpkin cannoli's, they're outstanding. 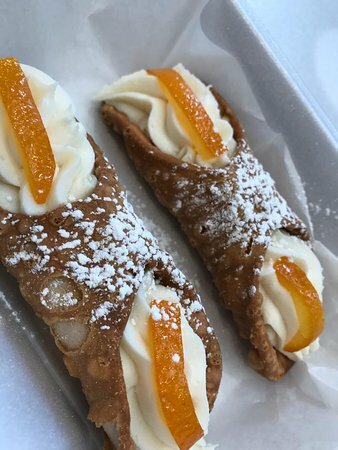 The cannoli's are filled while you wait, they make them fresh. This place is absolutely amazing! 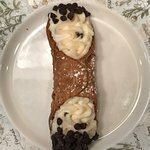 The cannoli are amazing and the flavors are endless. The store is so well put together and clean. The amount of cakes, pastries, and cookies are to die for! Can't wait to go back! 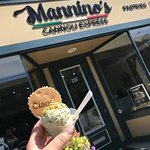 Amazing job Mannino's! Apparently imported shell from Italy had an after taste. Filling was okay. Got chocolate chip and blueberry. Blueberry appeared to have too much food coloring. I mentioned it to the lady and she was very rude! Not a good experience for taste and service. 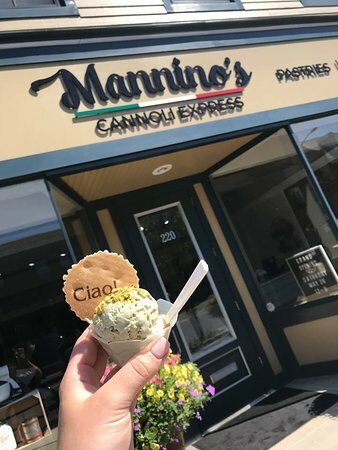 Get quick answers from Mannino's Cannoli Express staff and past visitors.